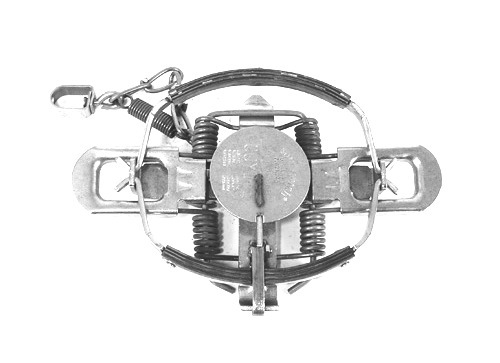 Victor # 3 Soft Catch 4x4 Regular Trap. Features padded jaws. Made in the USA.